Let’s rewind back a bit to E3 last year. Nintendo focused all its energy on Super Smash Bros Ultimate, while Sony relied on four games that had already been revealed previously with little to no surprises. This basically gave Microsoft a pass to approach a huge variety of third party publishers to present their new games on their stage. From Devil May Cry 5 to Sekiro: Shadows Die Twice to Cyberpunk 2077, almost every third party game worth talking about was on Microsoft’s stage. Furthermore, Microsoft also announced a number of their own internally made games, including Gears of War 5, Battletoads and Halo Infinite. While this is well and good for the short term, long-term planning secures success for the future. Microsoft had this covered too by announcing the acquisition of five new studios showing a dedication to internally-made exclusives and by teasing what’s next (The Xbox Scarlett). It’s an understatement to say that Microsoft came out guns blazing and they need to keep the foot on the pedal if they want to stay in the conversation. The PS4 and Switch are casually riding their own waves thanks to their high quality exclusive catalogue, and as long as they have them in the pipeline they won’t need to say much at all. It’s unlikely that recent acquisitions like Ninja Theory or Obsidian will have their Xbox game ready for at least a couple of years, so Microsoft’s needs to take an aggressive marketing approach to let everyone know they’re not down for the count and that they mean business. The biggest opportunity for Microsoft to flex their muscles is – not surprisingly – at E3 this year. However, this year’s conference will be more important than ever for Xbox as their biggest competitor, Sony has decided to sit this expo out for the first time since its inception. This may be a once in a lifetime opportunity for Microsoft to garner even more support from its third party partners while teasing some new games in the pipeline outside of what has already been shown off. Companies certainly get burnt from revealing games too early (as has been demonstrated by Microsoft’s own Crackdown 3), but I think Microsoft really needs to prove to its fanbase that it does have exciting things in store for the future. Announcing acquisitions and talking about new consoles is one thing, but showing off new games is what everyone attends E3 for. Give us a sneak peak at Playground’s new game, tell us what InXile are working on, even if these games are planned for the next generation of Xbox hardware. Sony’s absence from E3 and lack of PSX indicates more than ever that the PS4 doesn’t have many more unannounced games in the foreseeable future and are probably now focused on the PS5. Microsoft need to be thinking ahead as well if they plan to get ahead. Outside of PR talk and announcements, Microsoft has a promising schedule of games planned for the new year. 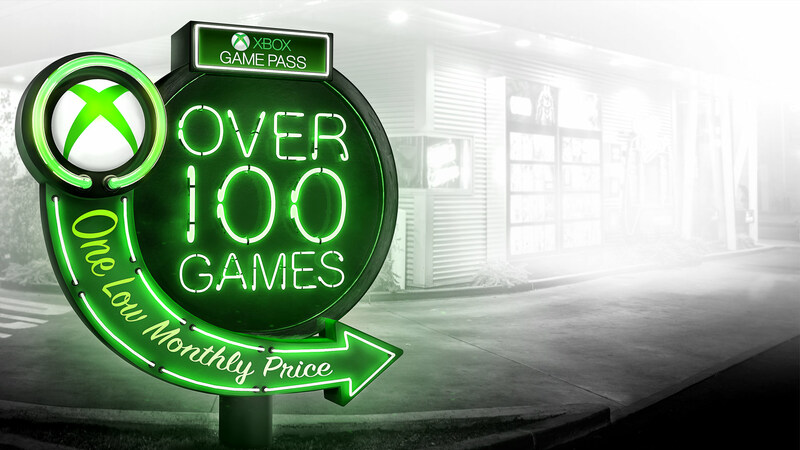 Microsoft will kick off 2019 with Crackdown 3, and while personally I feel it’s too little too late, its Game Pass promotion will certainly boost its popularity. Aside from Crackdown 3, Halo Infinite, Gears of War 5, Ori and the Will of the Wisp, Battletoads and the unannounced Forza 2019 are on their way to filling the Xbox Library with a diverse line-up of exclusives for 2019. 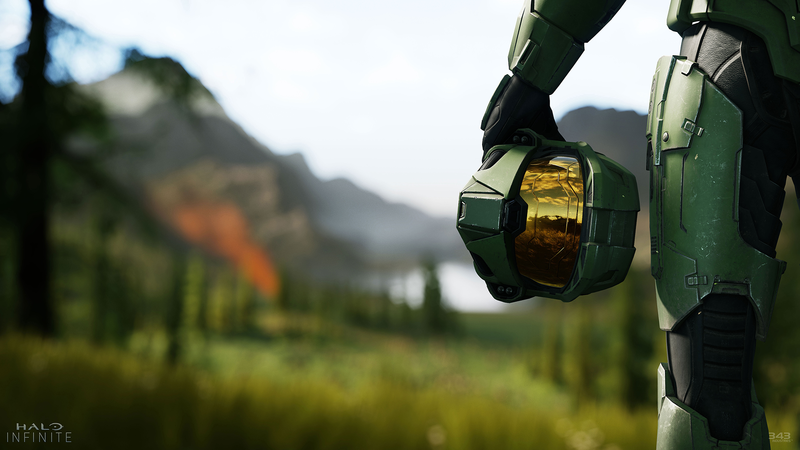 Halo Infinite looks like it’ll be much larger in scope to previous entries, while Gears of War 5 appears to have improved storytelling, so even though the Halo/Gears/Forza jokes are well earned, Microsoft seems to be pushing each series forward in interesting ways. Ori and the Will of the Wisp is a guaranteed critical hit, which will generate buzz for the Xbox brand, because we all know how important optics are in video games. Between those half a dozen games, the Xbox One might just have its best year yet assuming delays are minimal. Speaking of optics, we know the power of third party marketing deals can have on people’s image of a console. Sony has had huge success being associated with the likes of Destiny, Call of Duty, Monster Hunter: World and Red Dead Redemption 2 to name a few. Microsoft proved at last year’s E3 that they still have a lot of good will built up with pretty much every third party publisher. We already know that Devil May Cry 5, Metro Exodus, The Division 2, Cyberpunk 2077 and Anthem have some sort of association with the Microsoft brand, displaying the Xbox logo on their commercials or appearing at the last few Microsoft shows. Having the third party support won’t create winners, but it’ll certainly help generate buzz and pull people’s attention towards Xbox when talking about a specific game. Finally, I think Xbox needs to play to its strengths, which in Microsoft’s case is its state-of-the-art service models. The Xbox solution for streaming, backwards compatibility, cross-play and game performance is currently unmatched in the industry and Microsoft needs to keep reminding everyone of that. Game Pass in particular is a resounding success in my opinion. 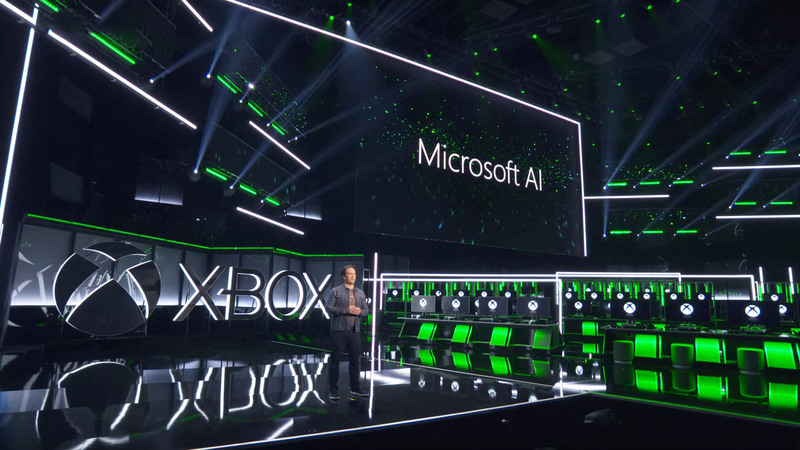 While it might not be a runaway success, Microsoft is setting itself up for the inevitable future where video game streaming will become the norm. First party games should continue to be part of the Game Pass deal at release and constant sales and promotions will help gather more subscribers. Moreover, the backwards compatibility feature embarrasses anything their competitors are doing. Not only can the Xbox One natively run games from previous generations, it runs them better and they look prettier. Taking advantage of these features through marketing campaigns will really drum home the message that ‘Xbox is the best place to play’. The American console manufacturer found success in teaming up with Nintendo for their cross-play ‘play together’ slogan, effectively painting Sony as the bad guy, eventually forcing them to open their doors to cross-play in Fortnite. It’s not going to be an easy road for Xbox, but nothing has really come easy for them since 2013. 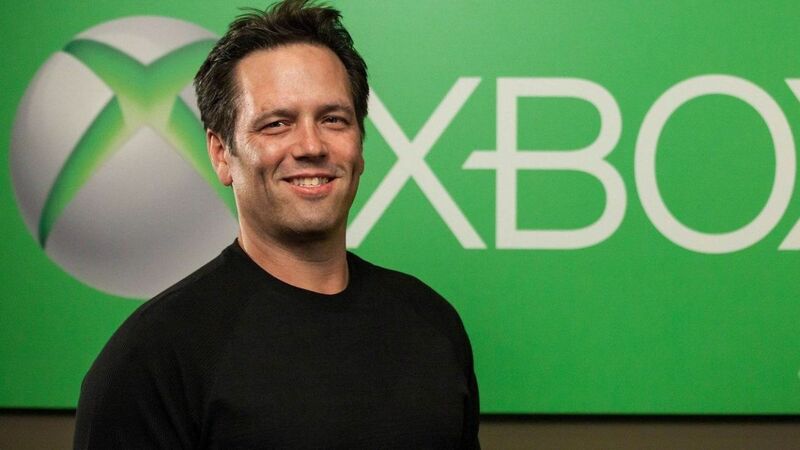 However, Phil Spencer and the Microsoft team are slowly building the hardware, services, platform and studios to a point where it can outshine its competitors in most of these areas while matching them in others. Still, Microsoft need to kick it up a notch rather than going with the flow. As soon as they go quiet, people will stop talking about them. Thankfully, for Sony and Nintendo their games speak for themselves. Microsoft need to do a bit more while they prepare their next generation of games.